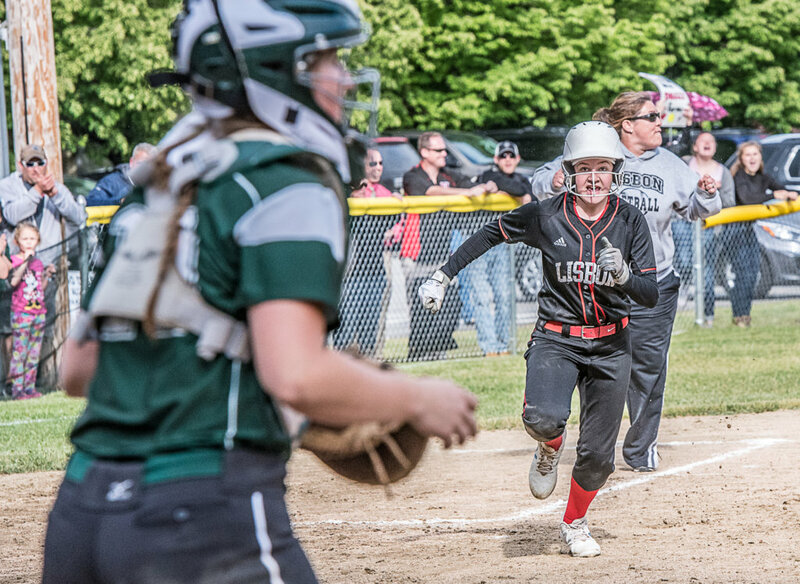 LISBON — Lisbon hadn’t dwelt on its predicament while clawing back from a 6-1 deficit in Wednesday’s Class C South softball quarterfinal, so Carly Drischler saw no point in dragging it out any longer once the Greyhounds had tied the game. 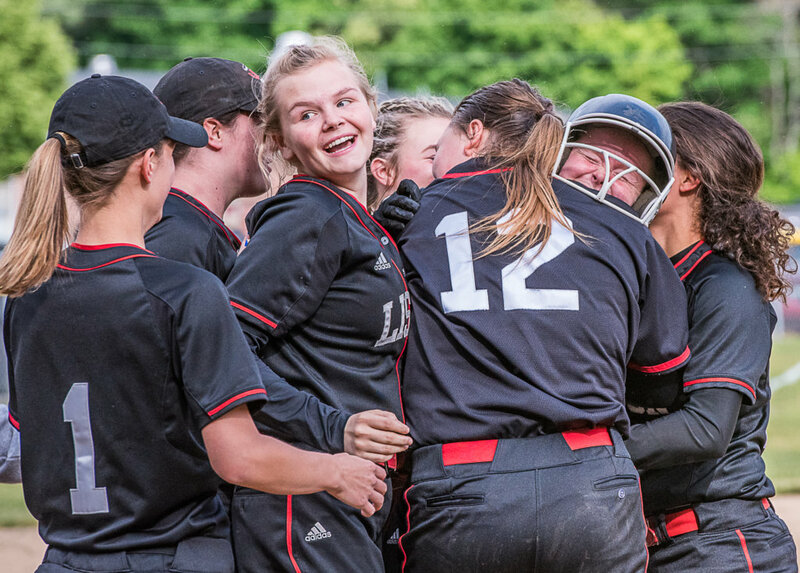 Drischler ripped the first pitch she saw into center field for a two-out single that scored Joanna Turner from second with the winning run in third-seeded Lisbon’s walk-off 8-7 win over No. 6 Carrabec. The Greyhounds advance to the semifinals to face the winner of Thursday’s quarterfinal between No. 2 Sacopee Valley and No. 7 Traip. Aggressive base running by Turner, who was aboard after drawing a one-out walk, set up Drischler’s heroics. Turner tagged up and took second on Brittany Norman’s fly ball to left to get into scoring position. 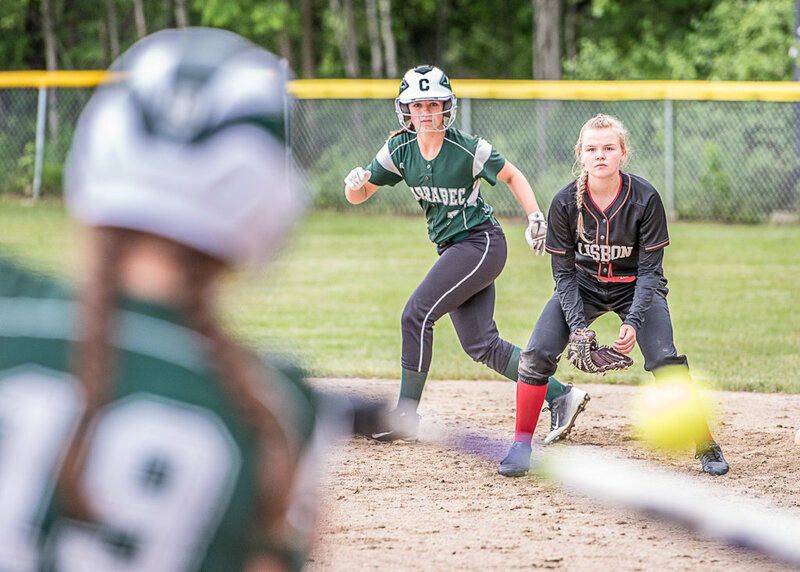 Carrabec (10-7), which had lost to Lisbon (13-4) in both of the teams’ regular-season meetings, never trailed until the game’s final swing. The Cobras led 2-1 after one inning, then added two runs each in the third and fourth to take the 6-1 lead. The Greyhounds started to pick things up in the fourth, with the help of back-to-back errors by the Cobras to start the rally. Abby Miner crushed a double to straightaway center to make it 6-2. Ivy Morris’ ground-out scored Kiley Merritt from third and Drischler blooped an infield single between shortstop and third to score Miner to pull Lisbon within 6-4. Cheyenne Sirois gave the Cobras another insurance run with an RBI triple in the fifth. But Lisbon came roaring back with a run in the fifth and two more in the sixth to tie it. Turner’s leadoff double was the only hit of the tying rally, which was fueled by a hit batter and an error. Miner kept the Cobras at bay over the final two-plus innings, retiring seven of the final eight batters. 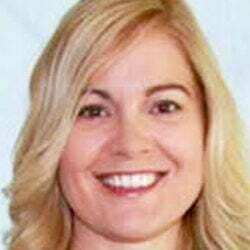 Credit catcher Giana Russo, who threw out Bailey Dunphy attempting to steal second with none out in the seventh, and center fielder Morris, who made a fine running catch to rob Sam LeBeau of a hit moments later, helping to preserve the tie. LeBeau led the Cobras with two hits, including a triple. 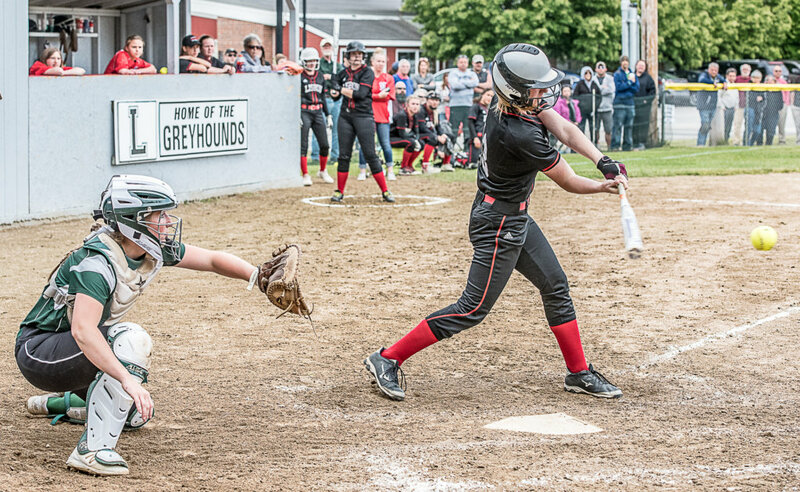 Drischler had two hits to lead the Greyhounds.